SWEMBA Umpires RECRUITING is in FULL SWING! 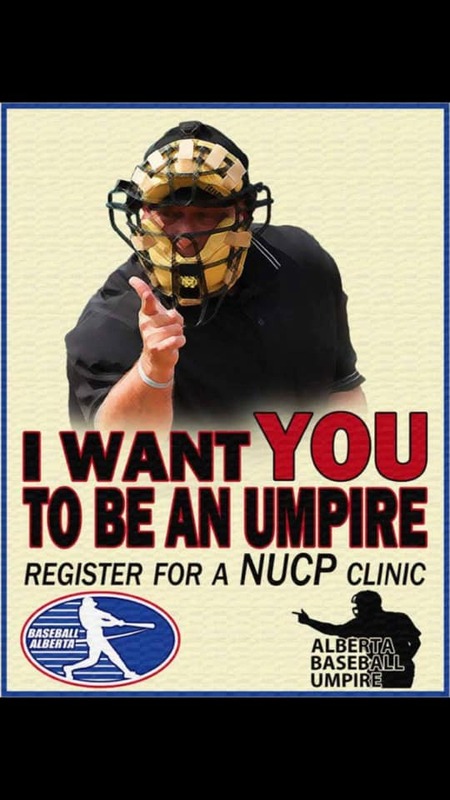 This is true for UMPIRES as well! - Design your own schedule! Pre-season training every Saturday at 11 AM at Kinsmen Fieldhouse.